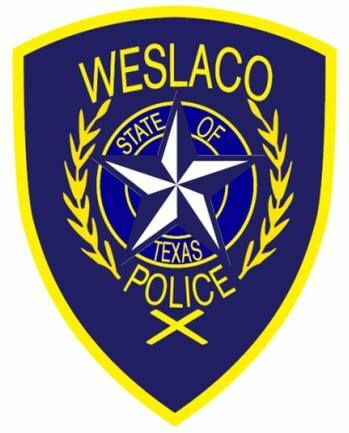 The Weslaco Police Department responded to the incident in the 600 block of S. Louisiana Street Wednesday in reference to a woman profusely bleeding. Police found the suspect, Steven Alex Vallejo, barricaded inside the bathroom. Once officers were able to force their way into the room, Vallejo had died from self-inflicted stabbings to the neck, according to the news release. The unidentified female was transported to McAllen Medical Center and is in stable condition. The investigation is ongoing and Weslaco police ask anyone with information to contact its criminal investigations division at (956) 968-8591 or its anonymous tips line at (956) 968-8477.